Here we go again. 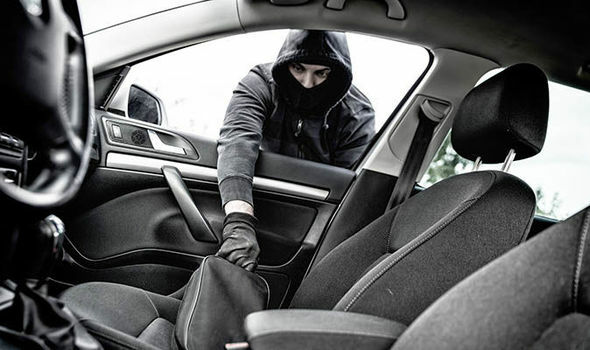 Police are reminding residents to lock their cars when they are unattended. This weekend, some person or persons went through several unlocked cars on Northwood and Ox Yolk. According to police, one Northwood resident saw a suspect run toward Garden Road after entering his/her vehicle. A police K9 tracked the suspect but lost the scent as it appears he/she left the area in a waiting vehicle. Residents who read this post added that there also were incidents in the Tyler City Road and Smith Farm Road areas. 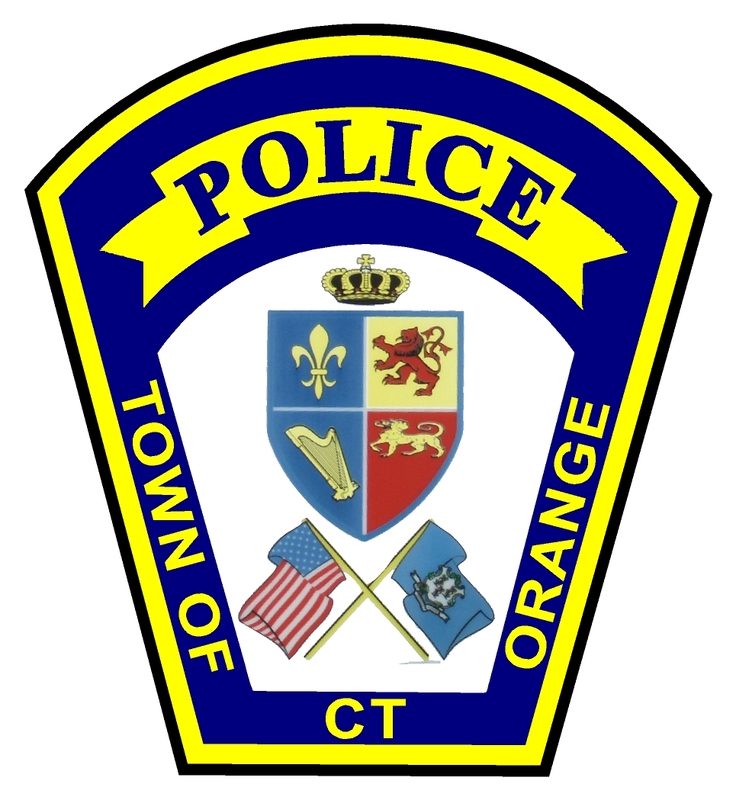 The Orange Police received numerous calls on Saturday morning, July 18, of reports of cars being entered during the overnight hours. Ten vehicles, nine of which were left unlocked, parked in private residential driveways. One vehicle, whose keys were left inside, was stolen and dropped across town in another neighborhood. The affected areas were Manley Heights, Wellington Drive, Woodland Lane, Barton Drive and Christian Circle. The Department is asking residents to take several crime prevention steps to help stem these thefts from vehicles. Criminals work on the pretence of Opportunity, Ability and Target… We can control two of these by hardening the target and reducing opportunity. As always if you hear or see something, day or night, report it by calling 203-891-2130. There was police activity in the area of North Greenbrier Drive on Monday. This morning around 3 a.m., police responded to the North Greenbrier Drive area on a suspicious activity complaint. 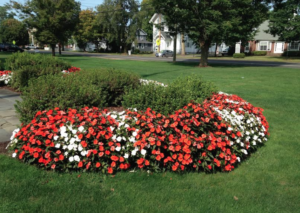 According to police, a resident was awakened when his motion detector lights were activated. When he looked outside he noticed a male figure standing in his driveway. He yelled out and the man walked away. Officers were in the neighborhood within minutes and called Shelton for a K9 response. The dog tracked a short distance up the road then the trail went cold leading officers to believe there was a car involved. There is no description of the man or a possible vehicle. Neighborhood patrols are being beefed up as there have been some thefts from unlocked cars also reported recently. Asst. Police Chief Anthony Cuozzo said residents are urged to lock their doors and to remove all valuables from unattended vehicles. 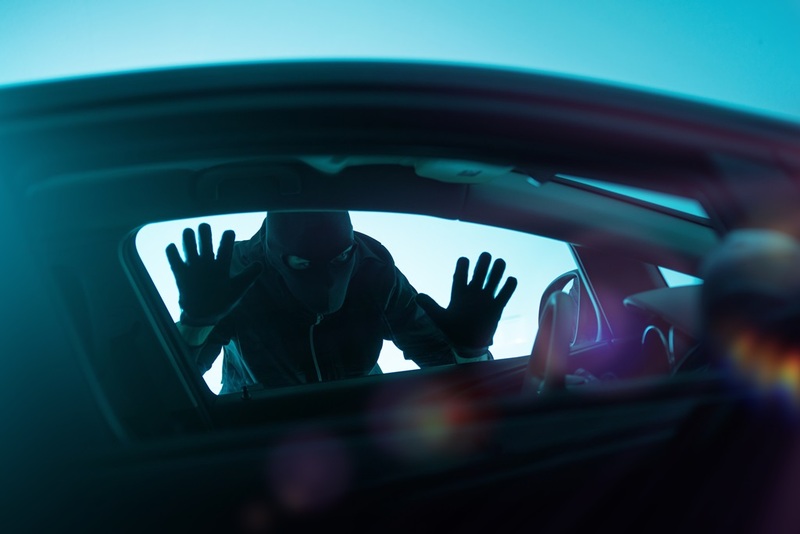 Thieves look for cell phones, GPS units, laptops and loose change and think nothing of entering your car to get what they want. Cuozzo said always report suspicious activity of any kind in your neighborhood. “If you see anything that seems out of place, such as a car driving slowly down your road, an unfamiliar person walking in your neighborhood or anyone peering into cars, call the Orange Police Department at 203-891-2130 to report it, and we’ll send someone to check it out,” he said.